I had the above picture hanging on my door in my room in Missouri for many many years. It was as big as the door, bigger than life size. Rest In Peace Mr. Ali. 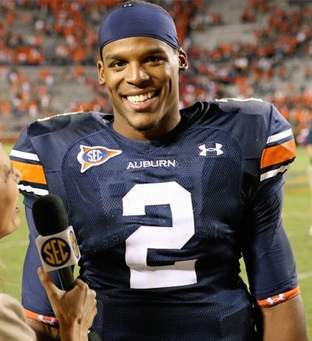 Say hello to my Uncle and Dad for me! 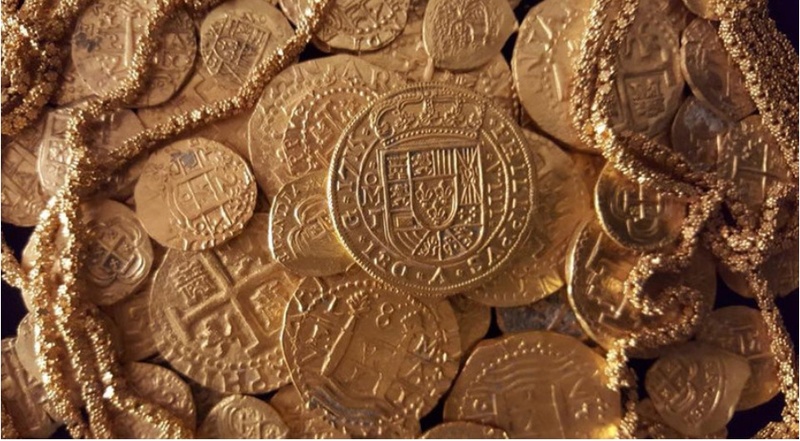 Florida family finds $1,000,000 in 18th century sunken Spanish gold. 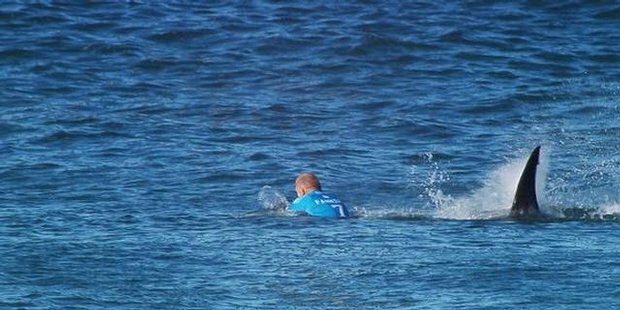 So, I just read an article about a in-the-water photographer who was forgotten during the Mick Fanning almost shark attack. It was an oversight on the part of the rescuers, caught up in the moment, but it speaks poorly of the organizers of the surf meet, inadequate training and procedures. How would it have felt to watch everyone leave after you just saw a giant fin of a shark that attacked someone near you in the water? Imagine the swim in alone, knowing there was a hungry shark about. I went to the beach at lunchtime yesterday, but the water was kinda rough, and I didn’t go snorkeling. Today would be a good day for some underwater pictures, but I don’t have any new ones. I don’t have anything to post about, either. 9 people killed in a church in Charleston. 60 million immigrants worldwide right now, people who have fled their homes and countries because of wars and conflicts. I’m lucky and glad I live where I do. All my problems pale in comparison to what many have to deal with. Dog pooped on the porch. Waves too big to get photos at my beach lunch. I’ve got a full set of problems right now. Six months ago I had a full set of problems. Six months from now I’ll still probably have a full set of problems. On a good day, maybe I get rid of five old problems and only get three new ones, on a bad day, maybe I get five new and only get rid of three. But right now, I can’t remember what my full set of problems were six months ago, and six months from now, I probably won’t remember what my full set of problems is today. The secret of life is not to wait til I get rid of all my problems and finally have a perfect life, the secret of life is to be happy, even with my unresolved problems, because my “in box” will never be empty. This is something I know, but forget all too often. 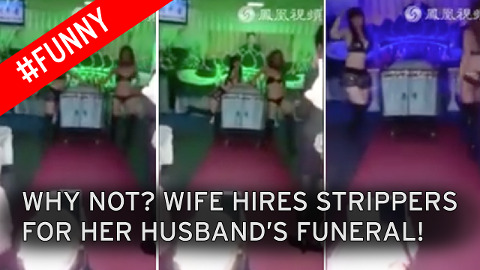 Chinese officials are launching a campaign to crack down on stripteases and other lewd shows that have become popular at funerals. Read more about it HERE. A stripper is better than a funeral. AAAAAaand, it’s FRIDAY! Let’s get this weekend rollin! So, Cuba is opening up to the USA. Bad idea, I think. What does the USA have to bring to the table? Anything Cuba needs it can get from somewhere else. Cuba has one of the best medical systems and one of the highest literacy rates in the world. The USA has been sinking for years, pulling Cayman and other countries down with it. The US is grabbing on to Cuba like a drowning fat boy grabbing a bacon sandwich. I realize I don’t have all the facts and details, I just hope Cuba can protect itself. 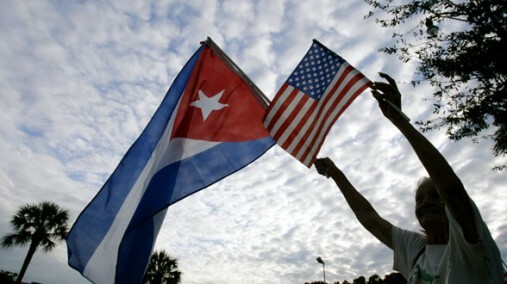 The US will only harm Cuba, wait 5 or 10 years and see. I don’t know what’s going on in Ferguson Missouri. A known gang member was shot and killed trying to wrestle a policeman’s gun from him. Physical evidence proves it. If he had succeeded in stealing the policeman’s gun, he probably would have been a big hero in certain circles… Like in prison or the groups that are rioting and looting Ferguson.